A tire’s tread can separate from the steel belt and cause a car accident. When we talk about vehicle safety, we often look at the advanced safety features such as airbags, parking assist, and others . But we tend to overlook the fact that it is the tires that connect a vehicle to the road. It is necessary to keep in mind that not only the car but even the tires can malfunction. The tire’s tread can separate from the steel belt and cause a car accidents. In case, you or your family is the victim of such a accident, you may be able to claim compensation. According to official records, every year more than 8,000 accidents are caused on the roads due to tread separation. Defective tires are the root cause of such accidents which result in serious injuries and even death. 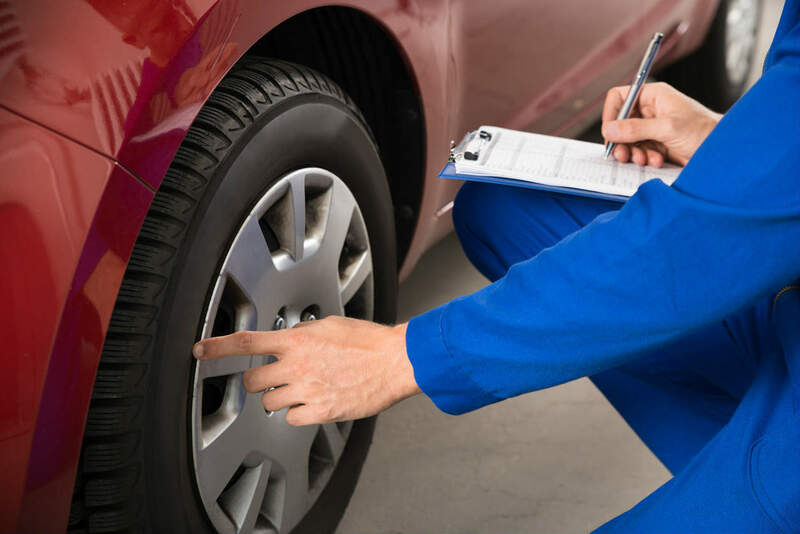 There are many reasons due to which the tire may not function properly. Over or under inflation, designing or manufacturing defects, or road hazards may make the tread wear uneven leading to malfunctioning. The most frequent cause for tread separation can often be traced back to designing and manufacturing defects. There is one particular procedure of making radial tires with steel belts. First of all, the tire’s base is made. Then come the steel belts which are put inside the tire. Finally, the tread is put on the tire. So if there is some mistake during this process a tread separation may occur later. Sometimes, manufacturers use poor quality rubber which is either dry or too old. Warning signs are overlooked by the people during inspection. Somehow moisture gets trapped in the tire while manufacturing. Generally, tread separation takes place many years later. It actually occurs when a vehicle is driven at very high speeds. The situation becomes very risky when the tread is separated from the tire, because it can lead to tire blowouts. The driver may lose control over his vehicle when all of a sudden there is no pressure in the tire. As a result, the vehicle may turn sideways and the tire may separate from its rim. After that the metallic rim may dig in the surface and the car may start rolling. The people inside the vehicle and those around it get severely injured in such an accident. Fortunately, you can get some help if you or your family members are hurt in an accident cause by another person’s negligence. You can claim reimbursement for the damages incurred in an accident due to tread separation. Speak with a car accident lawyer at The Hoffmann Law Firm, L.L.C. 24/7 by calling (314) 361-4242.